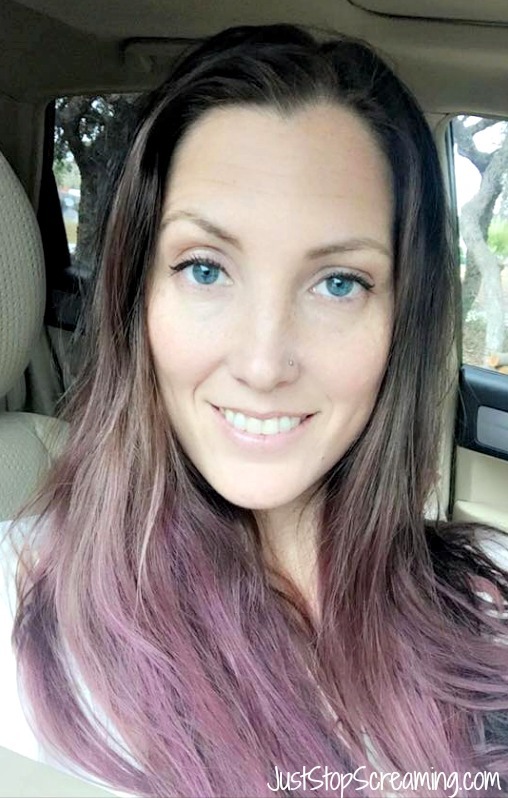 I don’t know about you, but winter is always super harsh on my skin and hair. It’s like every bit of moisture I complain about during the hot months, has packed up and left in an “I’m going to show you what it’s like without me then” moment. Florida is funny that way. One day I am sweating buckets and the next my skin is so dry it looks like I am trying to shed a layer like a snake. So, typically I have to have a hot months skin and hair routine and a cold months skin and hair routine. 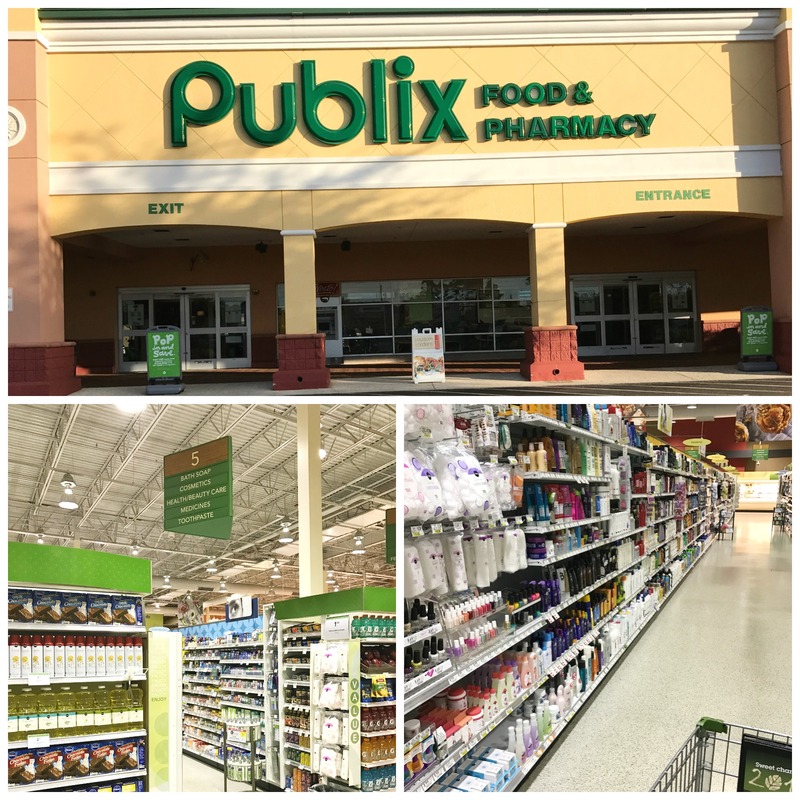 Thankfully, no matter which routine I am using I know the products I want are just a few minutes away at my local Publix. I love that I can do my grocery shopping and health/beauty shopping all in one place. Let’s be honest here; I am not the only one who likes convenience, right? 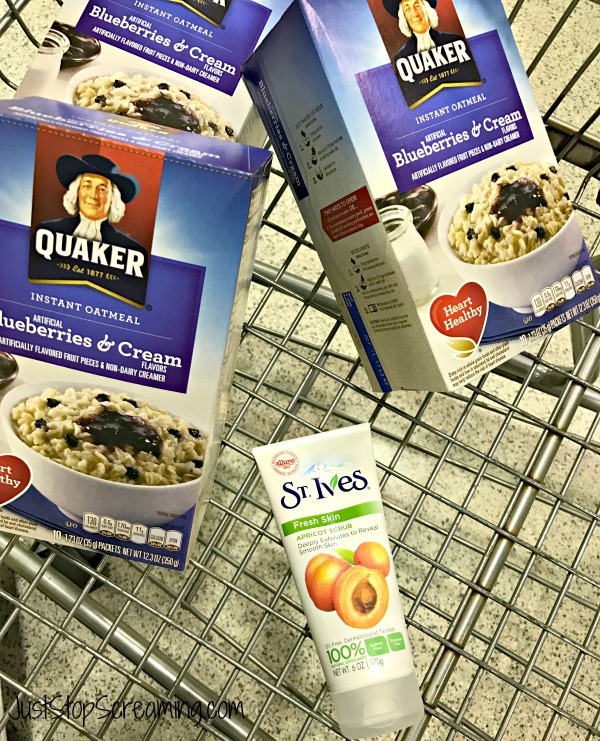 So, I headed to my local Publix knowing I needed to pick up a few groceries for my kid’s breakfasts and because my skin needed a little kick in the right direction, I wanted to grab St. Ives Apricot Scrub to get my skin feeling a bit more smooth. I love using St. Ives Apricot Scrub a few times a week because it’s made with 100% natural exfoliants, like crushed walnut shell, so you are getting a good deep clean to keep your skin soft this winter. Because scrubs can irritate my skin, yes even the gentle ones, I use this 2-3 times a week and then use my regular face wash the others times. It helps “scrape” the environment off my skin to reveal a smooth, soft skin! So, why not treat your skin and hair the way it deserves to be treated. Keep it smooth and soft! Don’t let winter win! 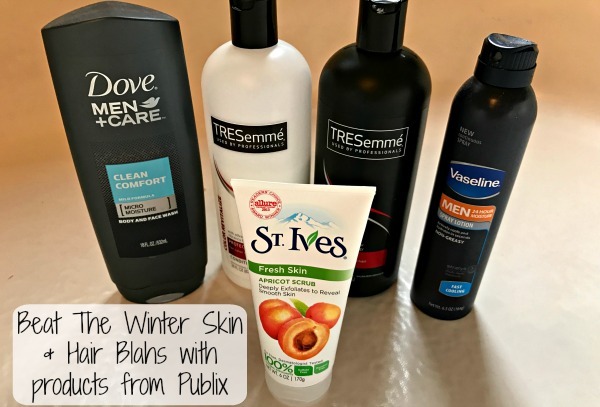 Head to Publix to pick up products to Own Your Look this winter! 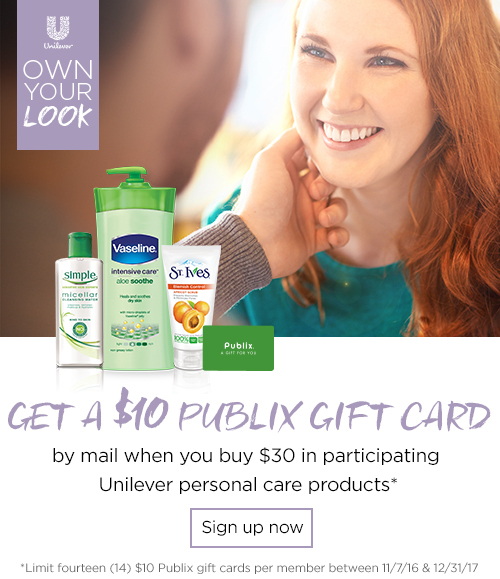 Even better than treating yourself to great skin and hair is that Publix wants to reward you for keeping it in the best condition you can. You’ll earn $10 in rewards when you spend $30 on participating products. So buy your favorites—or try something new—and be rewarded with a gift card to use towards anything in store. 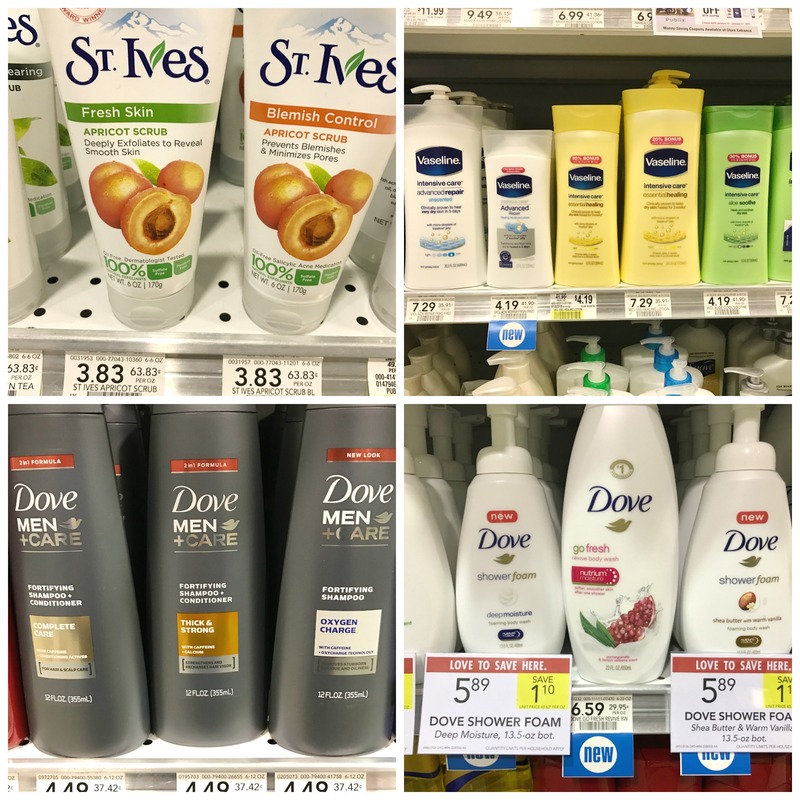 So next time you’re at Publix buying groceries, you can also stock up on all of your family’s favorite personal care items from Dove, Vaseline, TRESemmé, AXE and more. Sign up today at ownyoureverylook.com and start earning your rewards!